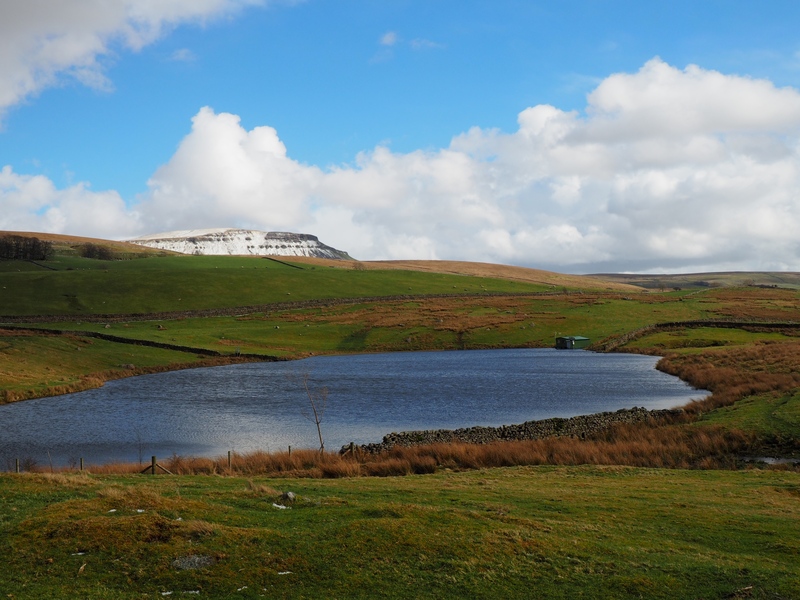 Known simply as ‘The Tarn’, this particular tarn is found in Ribblesdale just below the High Birkwith road, north of Horton-in-Ribblesdale. The Tarn is quite unusual due to the fact that it is situated on the valley floor. Indeed it is just over 500ft away from the River Ribble and at only a very slightly higher elevation to the river. 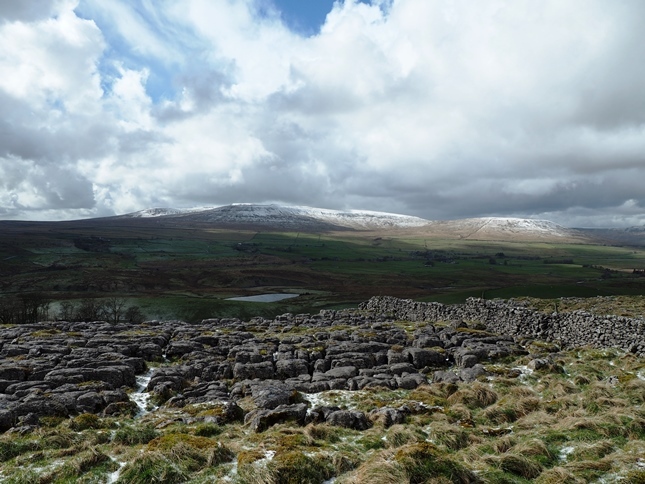 The tarn often appears in distant views, most notably from sections of the Pennine Way and Ribble Way to the north of Horton-in-Ribblesdale. It can also be seen from the minor road to High Birkwith. Unfortunately The Tarn is situated on private land and there is no public right of way to its shores. The closest I’ve been able to get is the access land immediately to the north-west. It is a lovely sheet of water with what appears to be a Boat House. 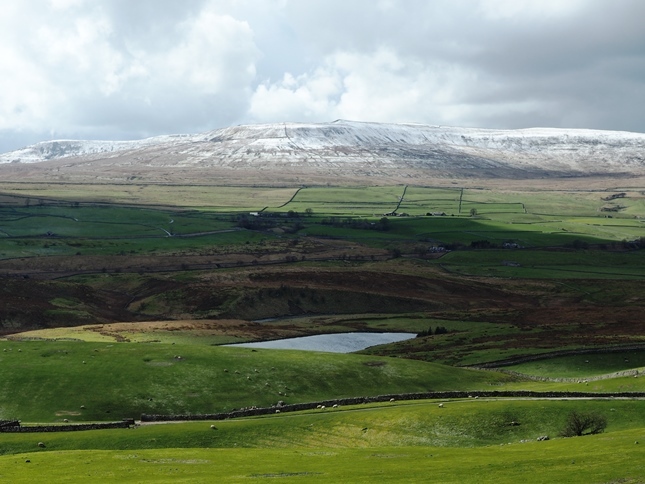 From the access land there is also a nice cameo appearance from Pen-y-ghent.